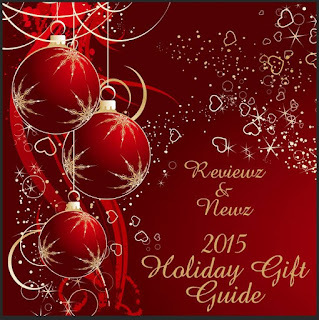 LIKE Reviewz & Newz on Facebook and never miss another giveaway this Holiday season. Enter the Badazoom Wish to Win GIVEAWAY from Friday, Dec. 11th – Friday, Dec.18th (Close Time: 11:59 p.m. EST). Jenn’s Blah Blah Blog has teamed up with Badazoom.com to gift two lucky winners with up to $250 worth of electronics from their wishlist. Entering is easy just use the below giveaway widget. You'll only have one mandatory entry, the rest are EXTRA entries and you can even get some daily if you come back and tweet. Mandatory entry1) Register for free on badazoom.com and build a wishlist. Be sure to add multiple items. 2) Just make your list public and then click share it – don’t forget to add For the mandatory entry, you'll need to visit Badazoom.com and build a wish list. Be sure to add several things, make it public and be sure to add the hashtag #BadazoomWishToWin! 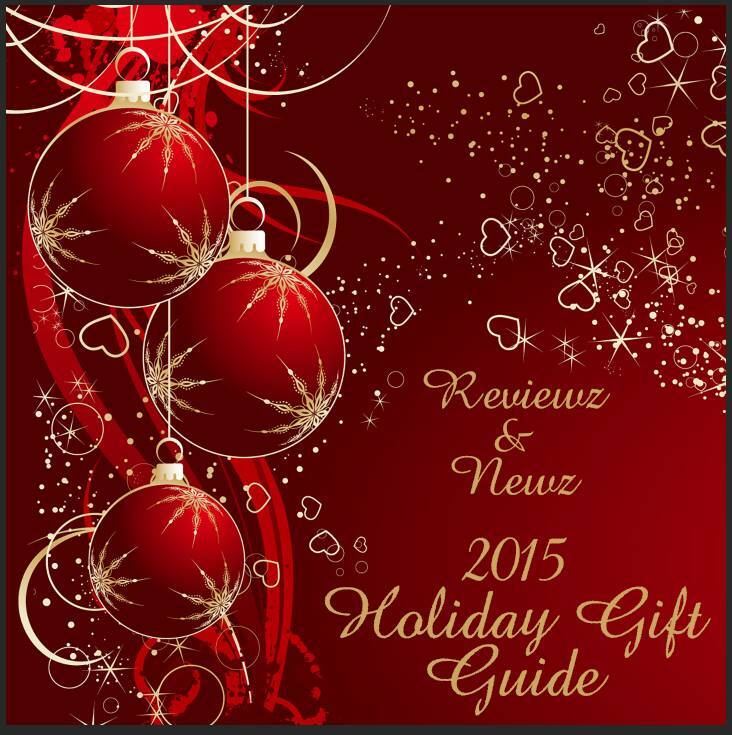 To build your wish list click on the 1st entry on the giveaway widget! Good luck, and have fun!